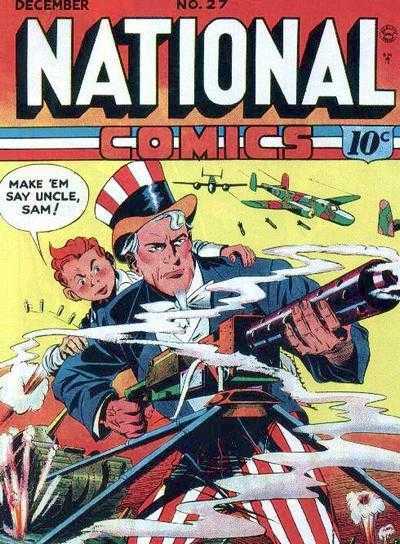 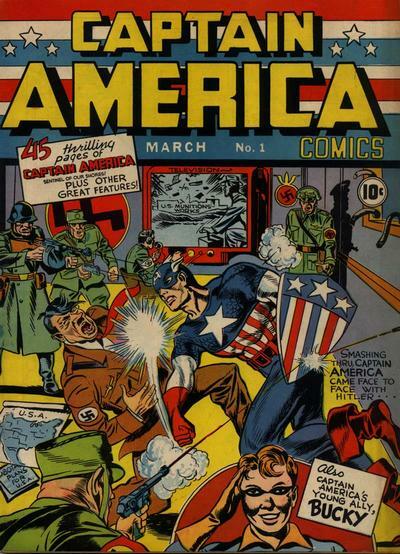 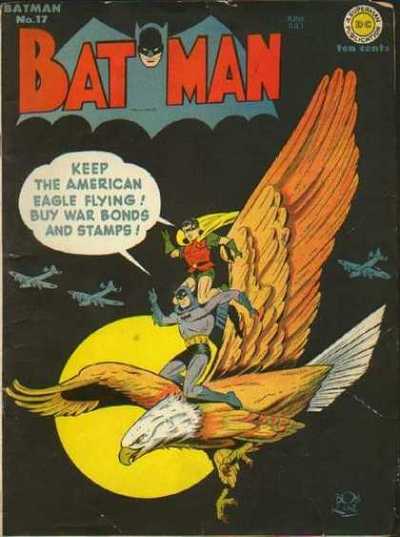 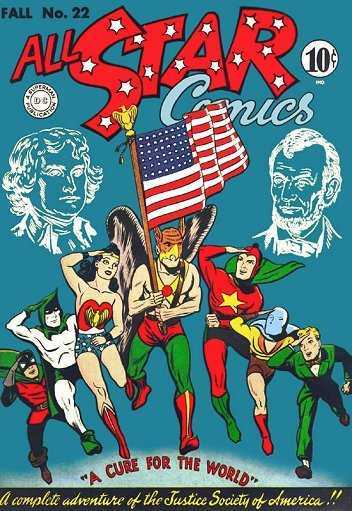 SLOW WEEK FOLKS, NOT TOO MUCH NEWS SHAKING UP THE VINTAGE SCENE, SO GOING TO TAKE A LOOK AT SOME COOL PATRIOTIC COVERS. 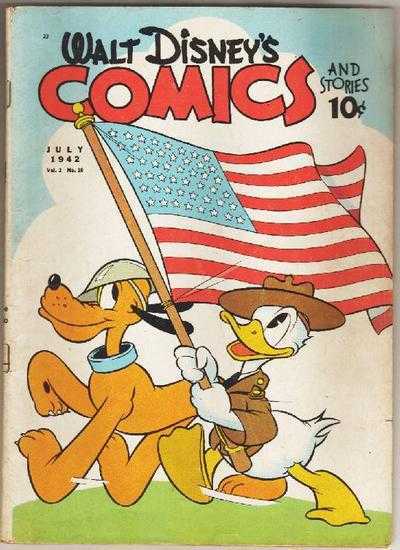 HOPE EVERYONE HAD A GOOD INDEPENDENCE DAY WEEKEND! 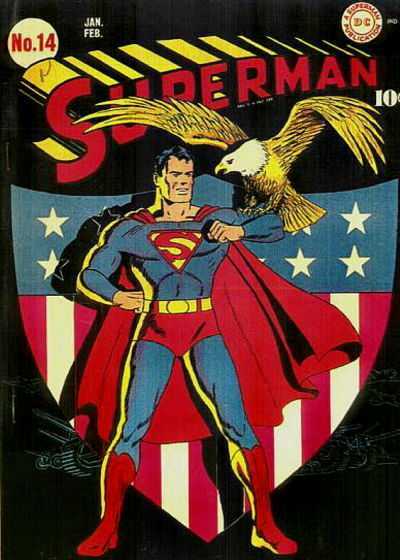 That Superman 14 is definitely one of the all-time greatest, not just for patriotic reasons. 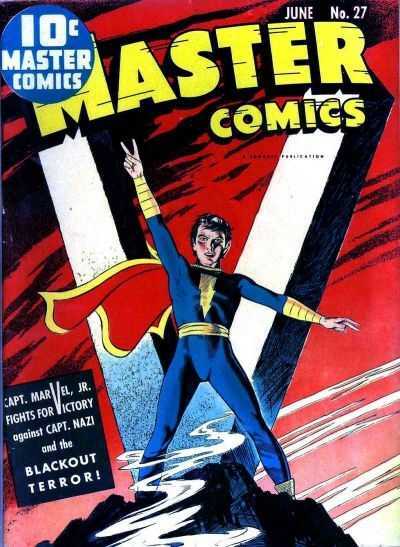 Love the Master Comics cover!